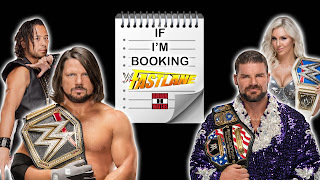 WWE Fastlane is the official final stop on the road to WrestleMania. It's time for me to book the show. 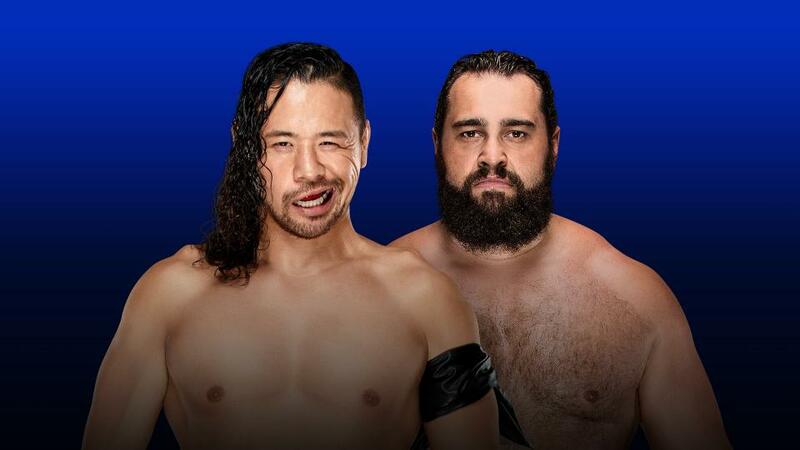 Shinsuke Nakamura is getting ready for his WrestleMania debut, but before that, he must face Rusev. As much as I would hate for Rusev to take an L right here, I give Shinsuke the win to have him going into WrestleMania strong. Spoiler alert, I am not booking Nakamura to win the title, therefore I have him win at Fastlane. If I was, Rusev would beat him and give him an opponent on the other end of Mania. Naomi and Natalya have been beefing for months. Becky Lynch just scored a pin over Carmella. 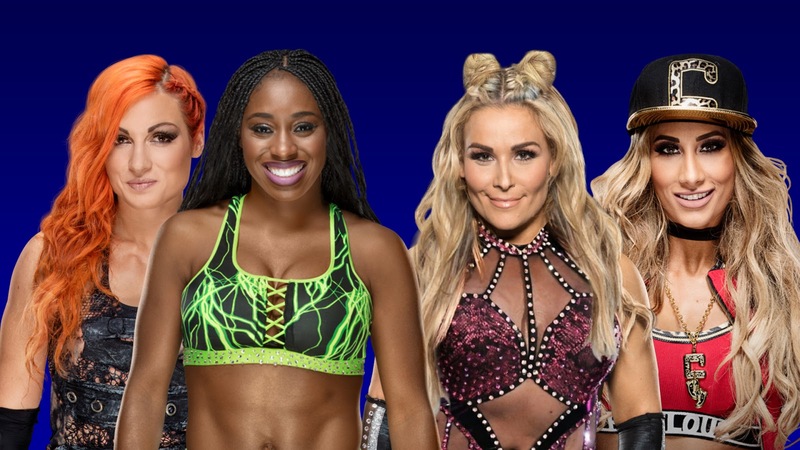 I wouldn't have Carmella cash in just yet. That will happen next month. In this match, Naomi scores the pinfall over Natalya. Bobby Roose vs Randy Orton is a dream match that should not be taking place at Fastlane. Orton is looking to win the one title that has eluded him in his career, the United States Championship. Jinder Mahal is also the wildcard. 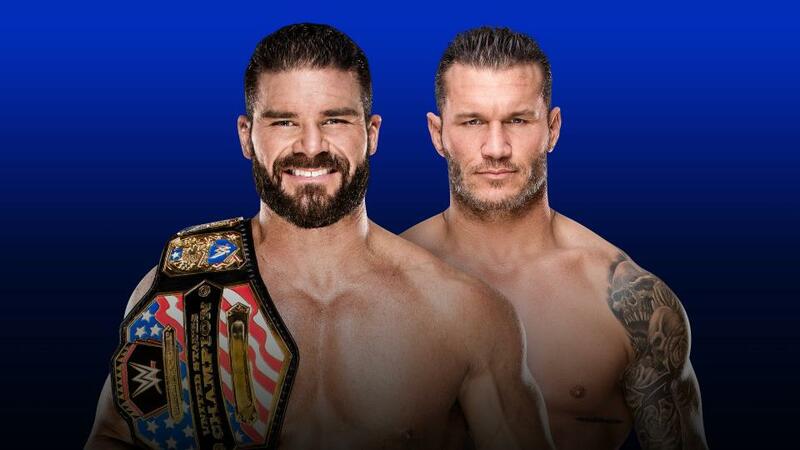 I would have Mahal screwing Roode out of the title and set up a triple threat match at WrestleMania. Ruby Riott and the Riott Squad has ran through the women's division. But that stops here. 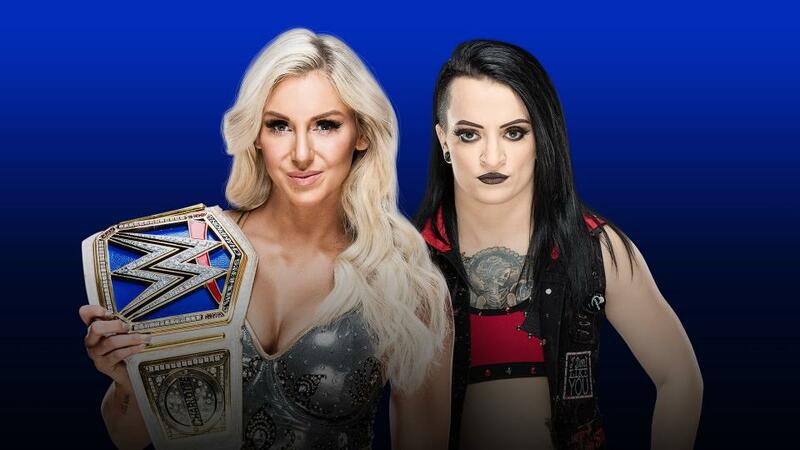 There is no way, I would have Riott going into WrestleMania as the Smackdown Live Women's Champion. What this match would do is allow me to see if Riott will be a candidate for the Money in the Bank briefcase this summer. 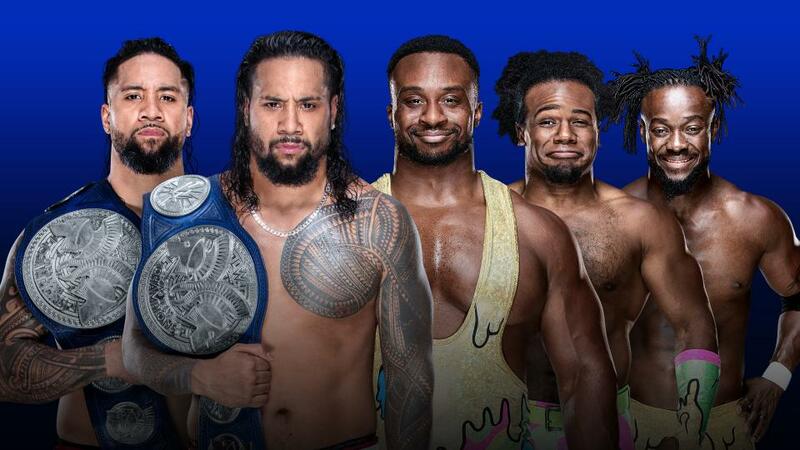 The Usos vs The New Day was the hottest tag team feud this past summer. Just when you did not think it could get any better, it did. Jimmy and Jey Uso cut a promo on their frustration of not being on the main card at WrestleMania, while the New Day reminded them they took what they want. This match would end in no contest as the Bludgeon Brothers come out and take out both teams to set up a triple threat tag match at WrestleMania. AJ Styles is really close to walking into WrestleMania as WWE Champion. Like he said, he spent many years with other companies trying to get to the WWE. You also have Baron Corbin and Dolph Ziggler looking to headline WrestleMania. Kevin Owens wants to be the guy, while Sami Zayn feels he is the best. 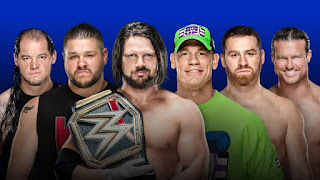 Then there is John Cena, the man who does not want to get lost in the shuffle. Who do you go with? Without a doubt, AJ Styles. In this match, Styles pins Cena and moves on to Shinsuke Nakamura at WrestleMania 34. 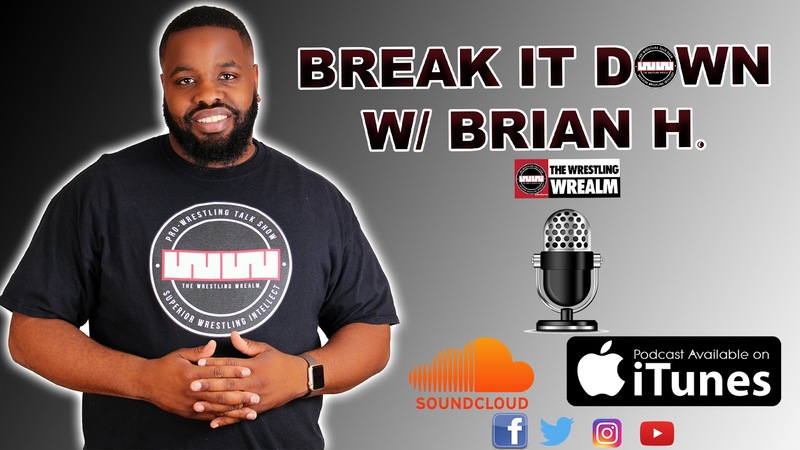 Check out my upcoming podcast, Break It Down with Brian H.
Coming soon, @brianhwaters new podcast! 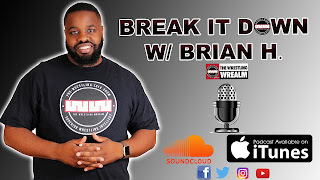 #BreakItDown with Brian H! Make sure you are subscribed to our channel on @SoundCloud and @iTunes.